Cryptocurrencies which are the digital currencies make use of the cryptography to transact the exchange units and regulate the creation. 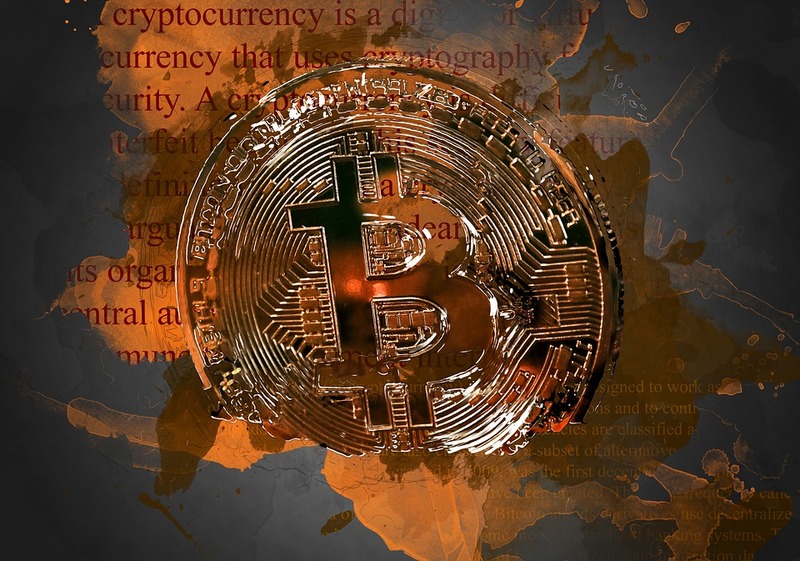 In general cryptocurrencies are the decentralized ones, which means they are not created by any government or central authority and are immune to central bank interference. Currently, the transaction volume of cryptocurrencies exceeds 100 million USD per day. Cryptocurrencies such as Bitcoin, Ethereum, Litecoin have seen a rapid gain and fall in the value. This volatility in prices is driven by the changes in policy, practices of private firms and individuals along with the governments which can affect the supply. These cryptocurrencies have attracted attention from investors, media and regulators. Blockchain which was originally established as the digital recording process to validate the bitcoin transactions now has the potential to be used for a variety of purposes beyond being used as a simple payment system. This technology is being appreciated by some for its potential to establish a new era of services which are less reliant on intermediaries. Some see blockchain as a powerful technology which is not transparent and controllable and therefore leading to conflicts in the democratic society. The cryptocurrencies and blockchain have tremendous potential in catalyzing the social disruption. Its social and political implications are not yet known with regard to the business model of finance services and institutions, with the role in central banks and much more.A clear research is required to understand fully the impact, performance, relationships of both cryptocurrencies and blockchain technologies. A more research is encouraged on the theoretical and empirical topics, which uses qualitative and quantitative methods for a detailed study. Cross disciplinary and potential topics studies are also welcomed such as cryptocurrency pricing as bubbles, Economic significance of the cryptocurrencies volatility. The role of formal and informal institutions to establish the crypto markets and so. Checkout the following infographic developed by Mrbtc.org, this infographic is all about the cryptocurrencies and their description within four words.